Westside traffic can be a soul crushing experience. Did you know that the Westside of Los Angeles is ranked as the worst traffic-clogged urban area in the entire US? The old approach of in civil engineering has been simply to build more roads. Sadly, that has never seemed to resolve the traffic problems. Do you remember when rush hour was an hour? Now it’s hours and hours. I read in the LA Times last week that when the Santa Monica Airport closes in 10 years there is only a park approved for the site. 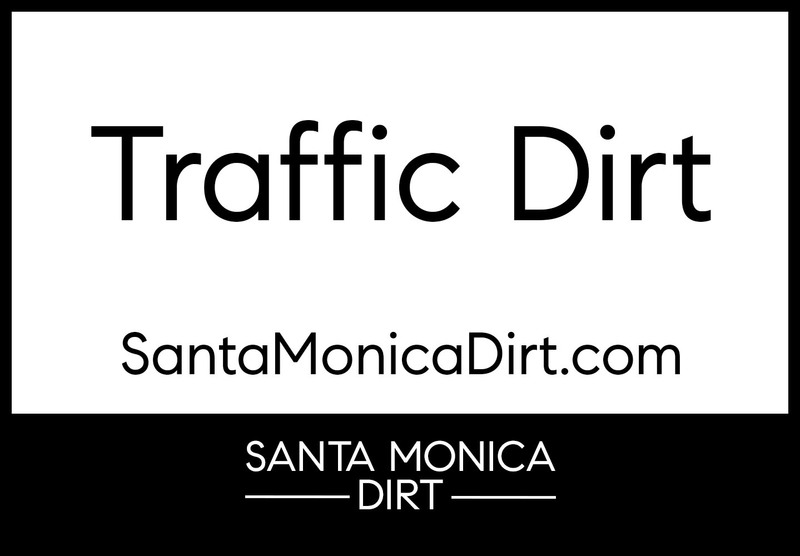 Santa Monica is blowing a huge opportunity to cut down on traffic by not building some housing. The point is that one of the reasons the streets and Santa Monica freeway are so often gridlocked is because people have to commute to live here. If there were more housing, they might walk, bike or scooter to work. Some (Elon Musk?) think tunnels might help. Maybe, maybe not according to the Southern California Association of Governments. Their recent report suggests that charging drivers a toll of $4 a day between the 405 and 20th street could reduce traffic delays and miles driven by 20%. The goal is to encourage folks to carpool, bike or take public transportation. Some say this would be a tax on the poor while others say it would be a net win in terms of time and gas. The study proposes discounts to residents as well as low-income workers of varying degrees. City Councilman Mike Bon-in told the LA Times “I’m very, very wary of a model that gives a 90% discount to a CEO of a billion-dollar company and gives only a 50% discount to the gardener who drives [in from another city] to maintain that person’s estate”. I’d love to know what you think- share your thoughts about it with me at jh@phsrealty.com . No new listings this week but one has gone into escrow and two have sold! 318 Georgina Avenue– Re-Listed for 6,995,000 (down from last August’s list price of $8,500,000). 5 bedrooms, 4 baths; approximately 3500 sqft on a 15,000 foot lot. This is a primo lot but developers are skittish right now. Maybe an end-user will step up. 524 15th Street– Listed by yours truly for $4,495,000. Sold Price $4,339,200. 517 11th Street– Sold for $3,395,000. Listed for $3,295,000.